The Central Board of Secondary Education is all set to announce its Board results for Class 10th and 12th within a few days. Therefore, CBSE Class 10th and Class 12th students should get ready to check their results on the official website. According to the reports, the first result that CBSE will announce is for Class 12th. Therefore, CBSE intermediate students your result will be going to announce on 23rd May 2018. While results for Class 10th will be announced at the end of May 2018. Some reports said that the Class X result will get declare on 31st May 2018. 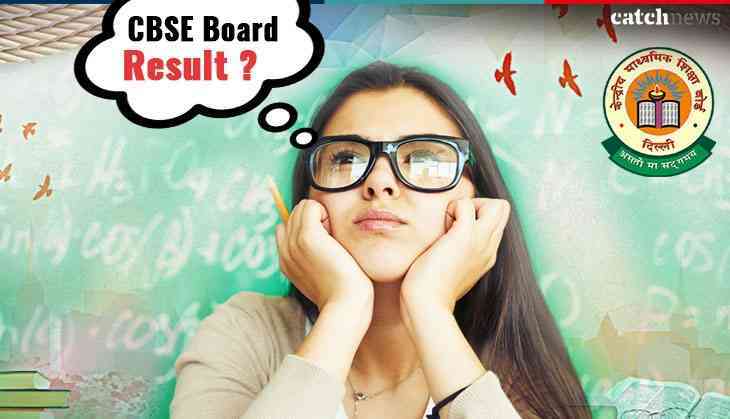 As soon as the results get uploaded by the Board then only Board students can check their results on the official website of CBSE. Reportedly, this year, nearly 28 lakh students had appeared for CBSE Board Examination 2018. The examination for both the classes was started from 5th March 2018 and completed in April first week. Looking at the previous years' report, CBSE has announced its results at the end of May. Earlier, the board official has said that this year the result will be announced earlier than last year. Students will able to check the confirm date for the results of Class 10th and Class 12th on the official website only.